With Over 20 years in real estate, extensive marketing experience, solid sales record and high level of technical expertise, Tess Boudreaux takes the new position as Vice President of Sales and Operations for Dean Knows, a New Orleans based SEO company. Digital Marketing firm with a focus on real estate SEO, adds high level talent to their team. 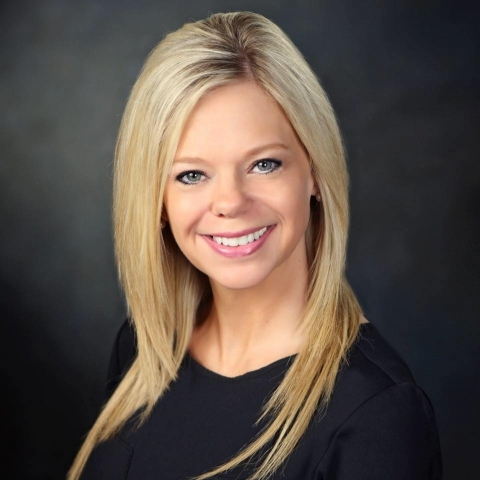 With Over 20 years in real estate, extensive marketing experience, solid sales record and high level of technical expertise, Tess Boudreaux takes the new position as Vice President of Sales and Operations for Dean Knows. DEAN Knows has experienced massive growth in the past 12 months and has been searching for an aggressive digital marketer with real estate and marketing experience as well as a solid business acumen. With Tess’s vast experience in marketing, real estate and sales she is a perfect fit. Bring additional attention to the companies SEO clients in the drug rehab, real estate, service industry and medical fields. Focus on growing the companies real estate SEO business leveraging Mrs. Boudreaux’s vast connections in the real estate industry. Handle all day to day operations, customer relations and sales. I am so excited about the opportunity to collaborate with Dean Caccioppo on his existing projects, and striving to grow a new and diverse client base. I have known and worked with Dean in the past for over a decade. We have always had a great respect for each other, and been able to capitalize on each other’s ideas. Dean is a leader in his industry and I am honored at the opportunity to join him in this venture. Customers and current employees are invited to send their messages of congratulations and welcome to the new Vice President of Sales and Operations via the website: http://deanknows.com. DEAN Knows is a New Orleans based Digital Marketing company specializing in SEO. DEAN Knows handles search engine optimization for a variety of business verticals including marketing homes for sale in the real estate industry, real estate brand building, direct and indirect lead generation for real estate, real estate education companies, urgent care facilities, rehabilitation facilities, charter fishing, ATM sales and repair and more.